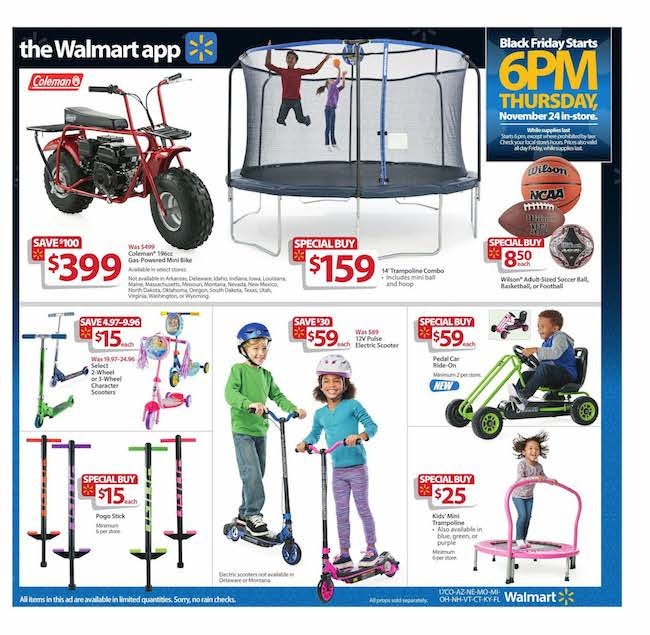 We are expecting Walmart to be a must stop shop this Black Friday 2017! 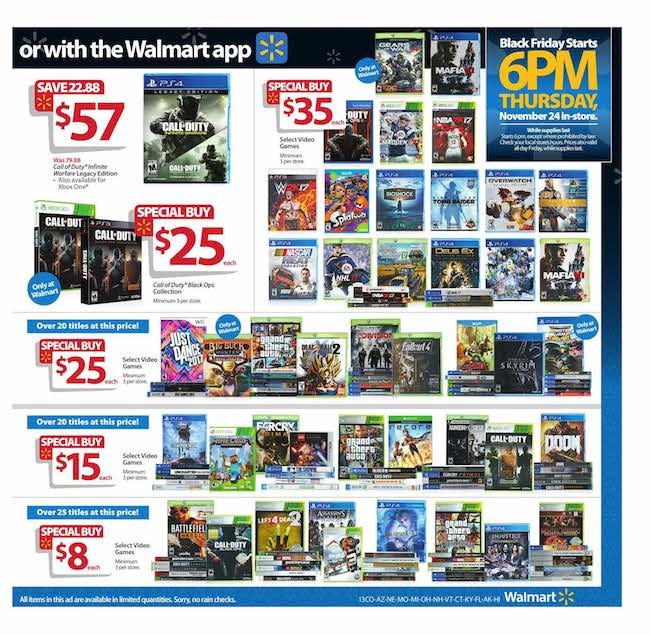 This year Walmart will only have one opening and doorbusters release time, which will be on Thanksgiving and these sales will run all day on Black Friday. 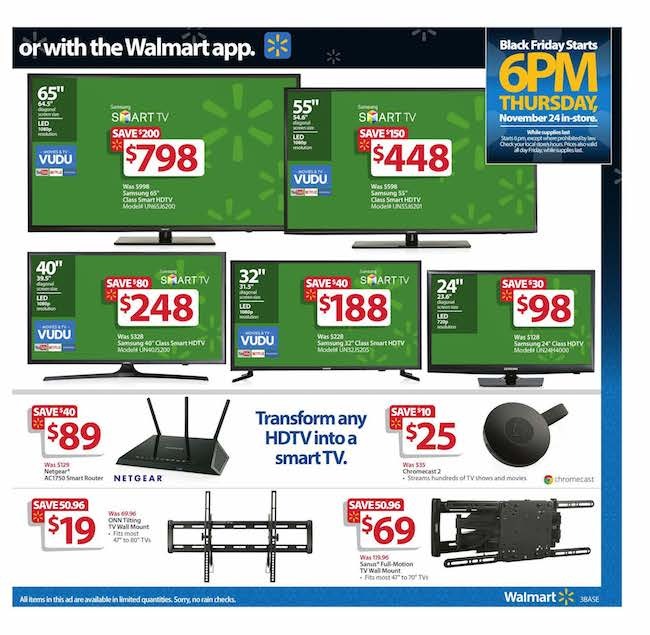 Check back soon to see the deals for this holiday season! 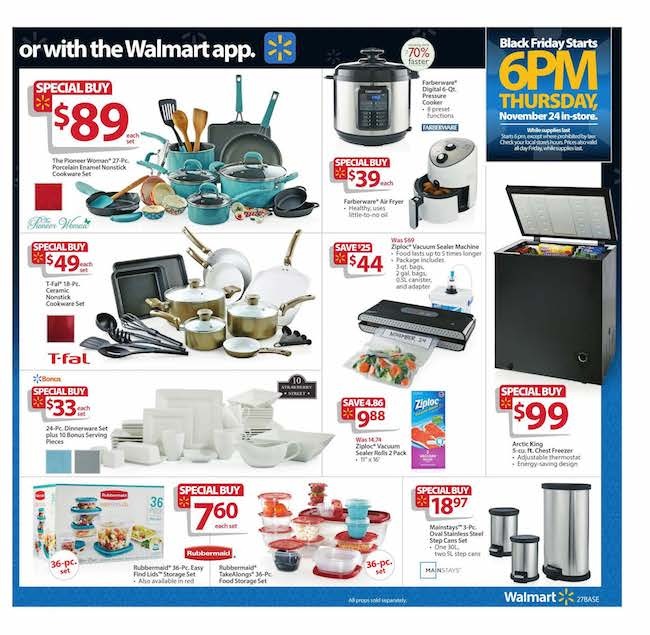 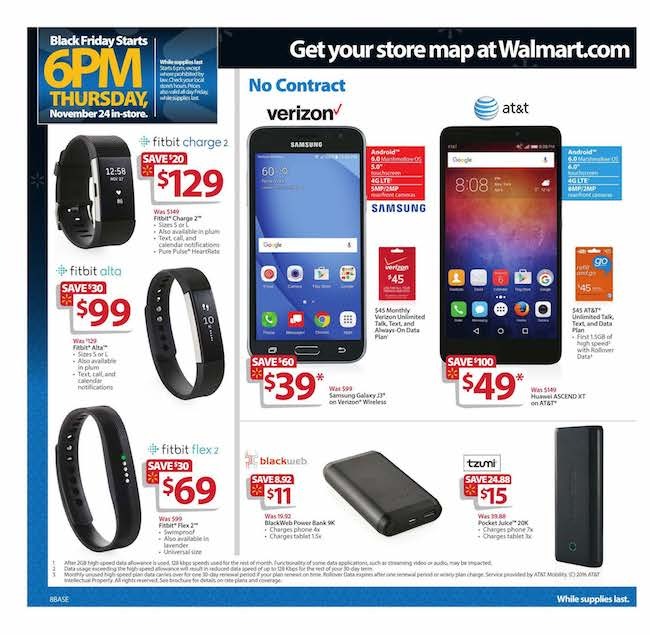 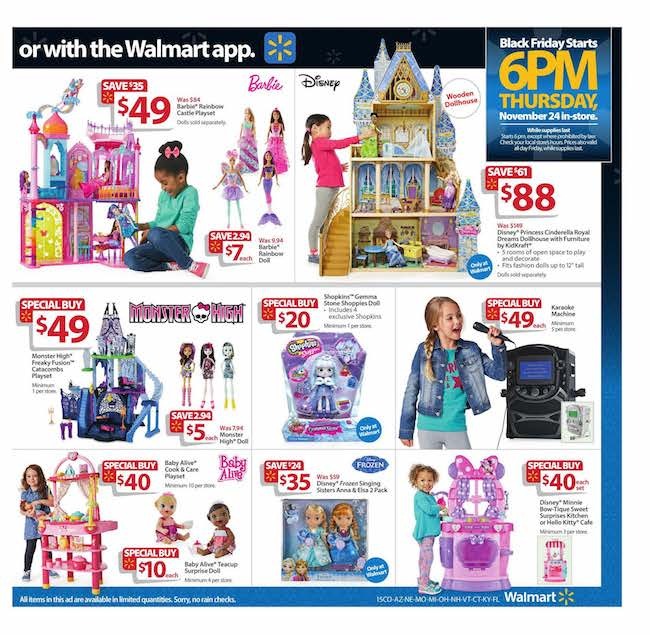 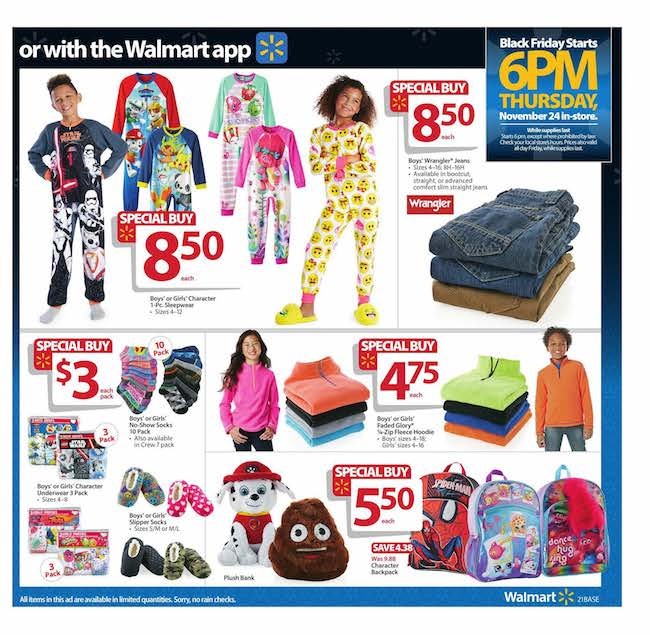 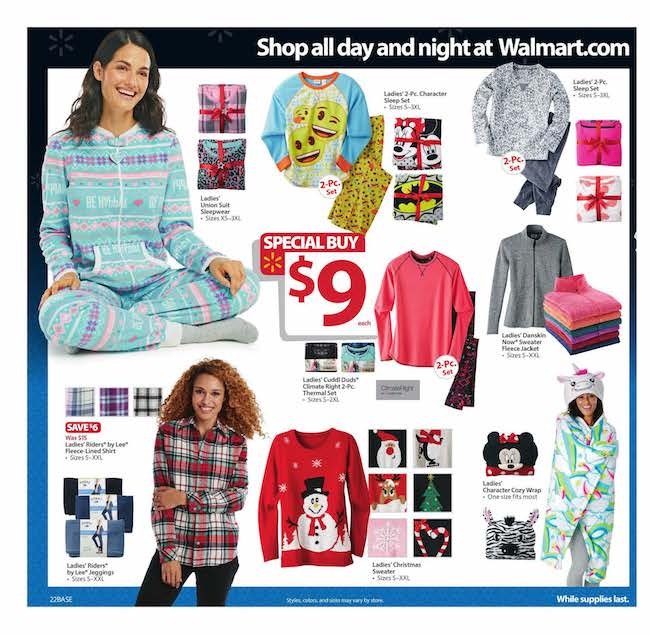 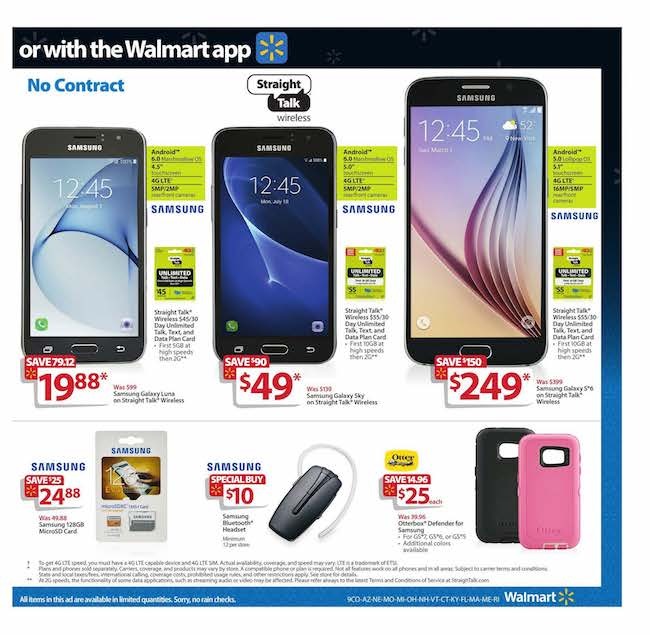 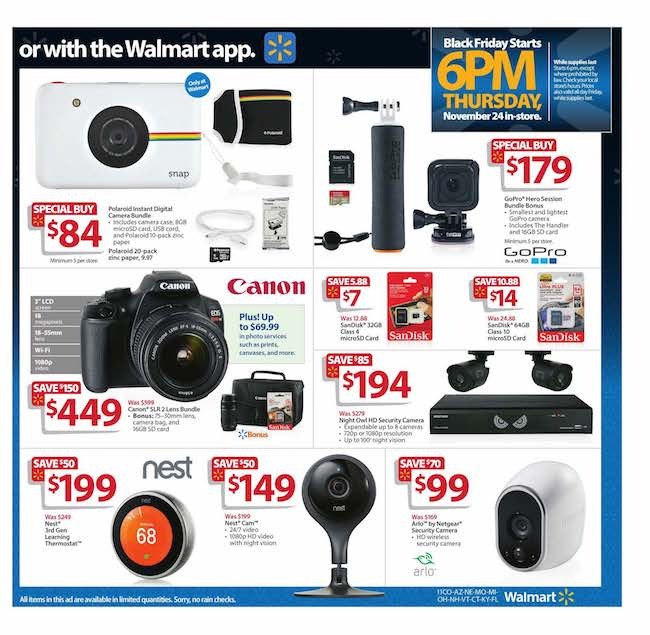 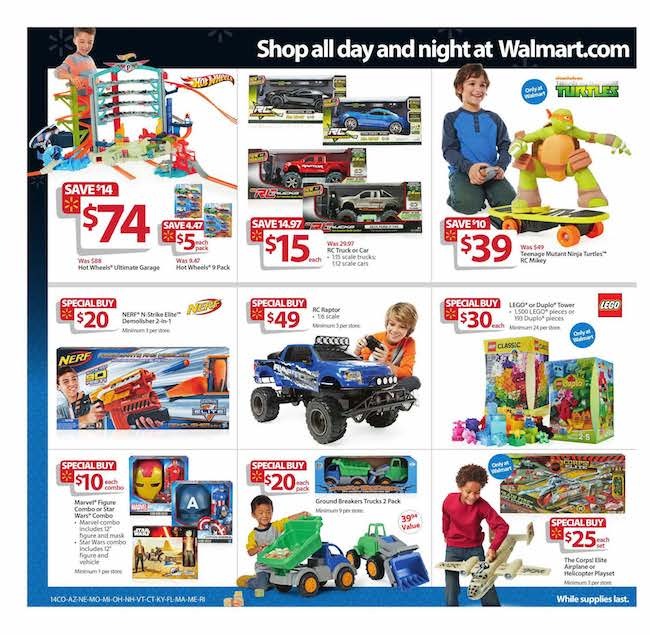 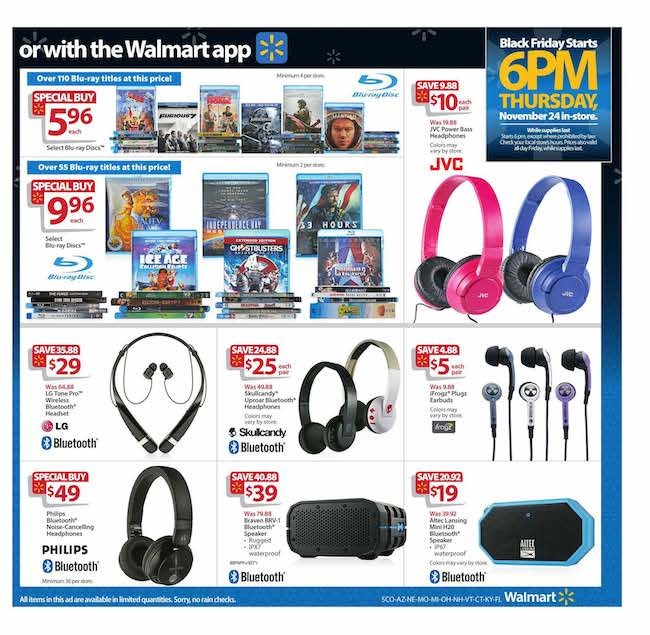 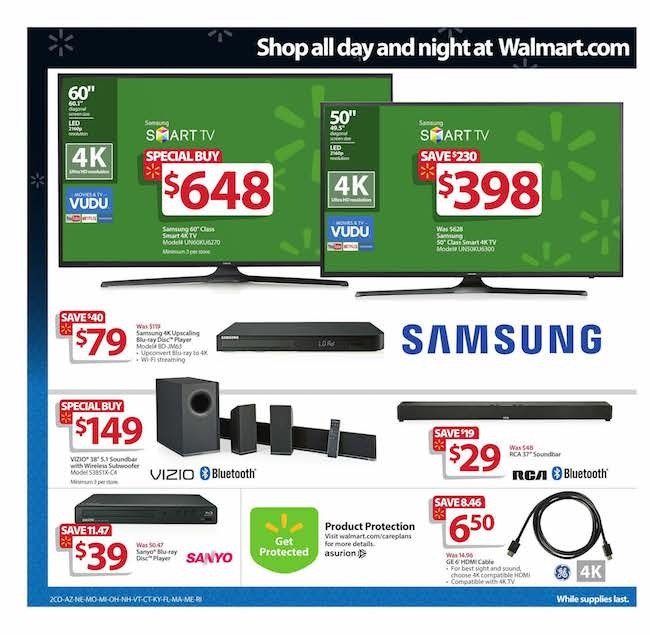 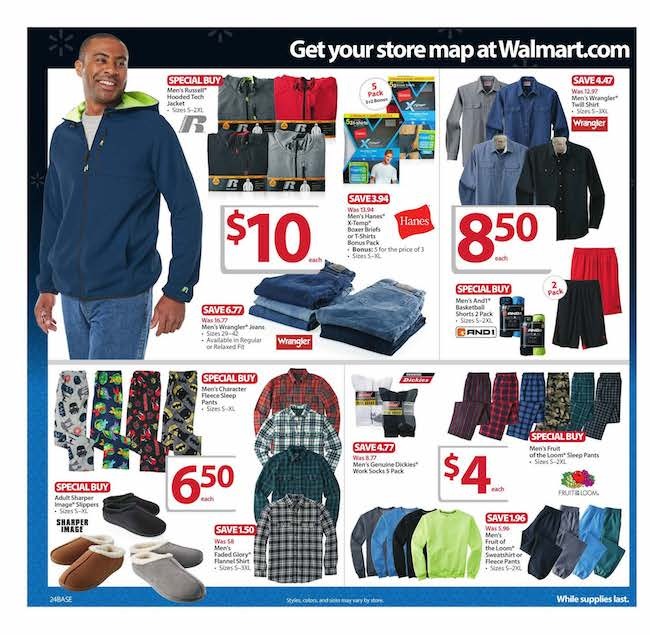 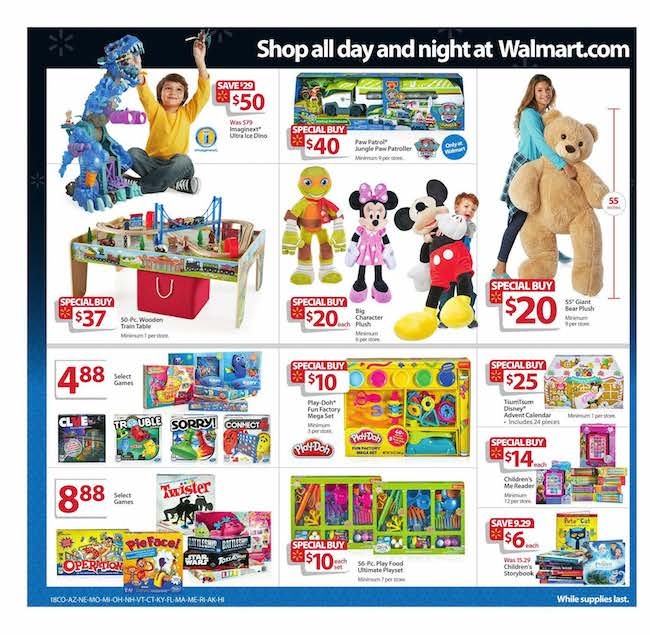 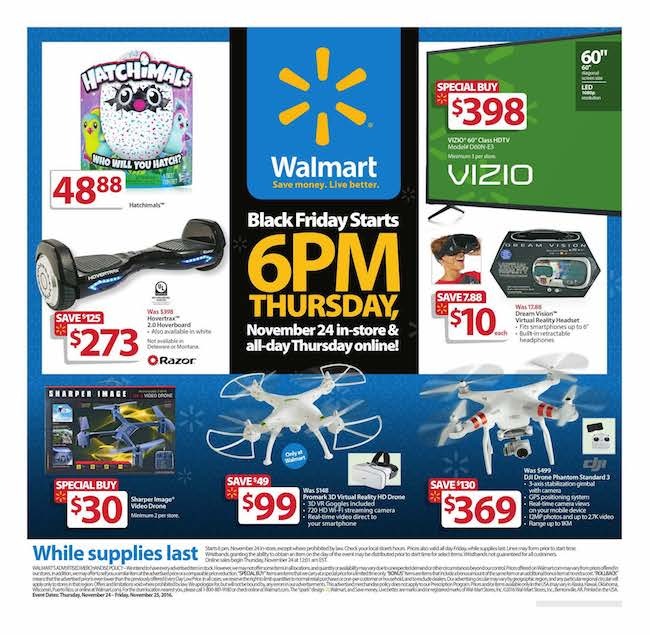 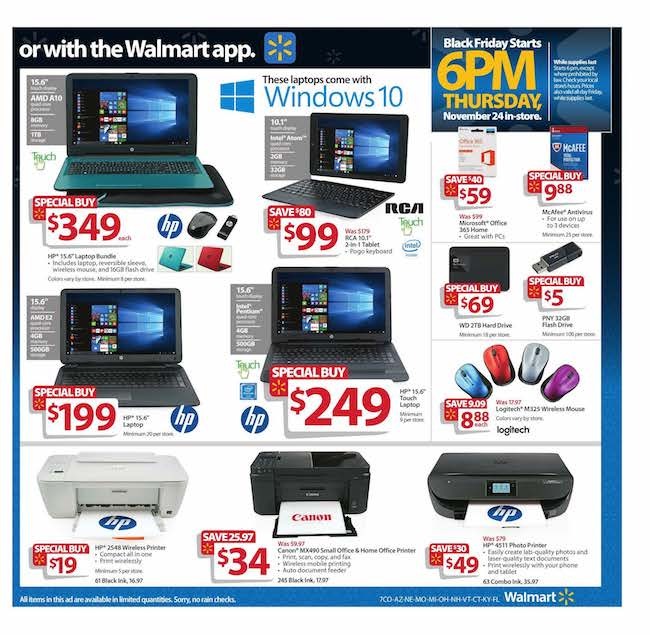 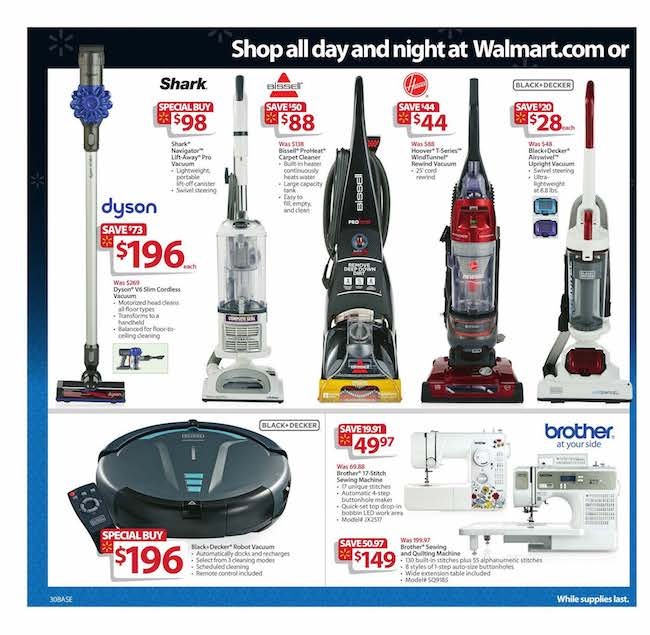 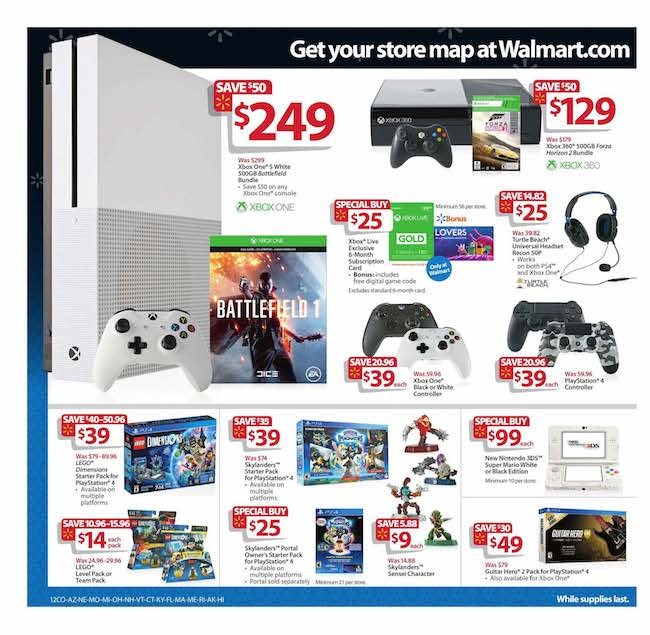 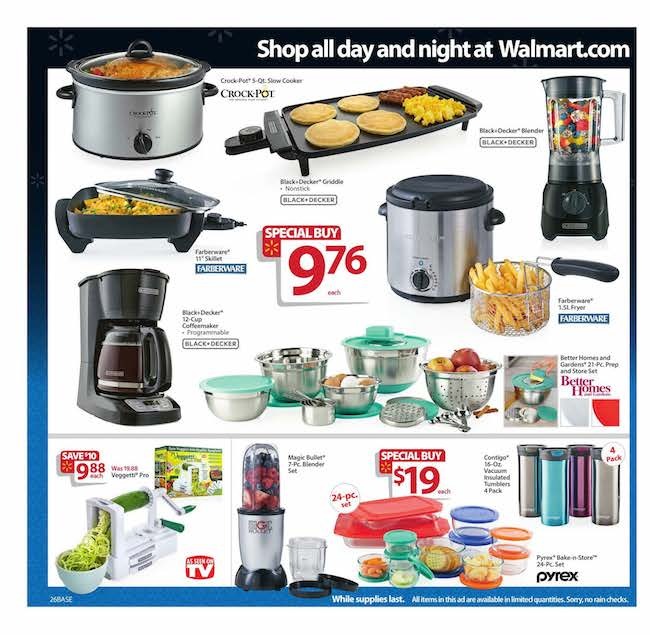 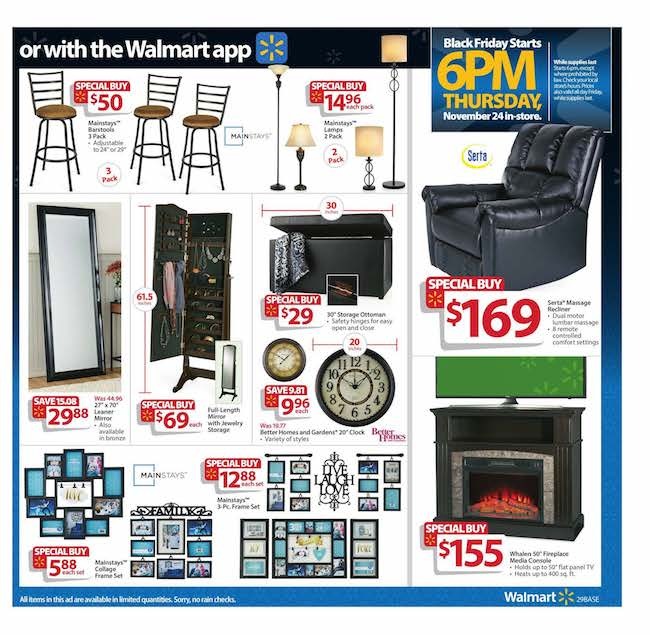 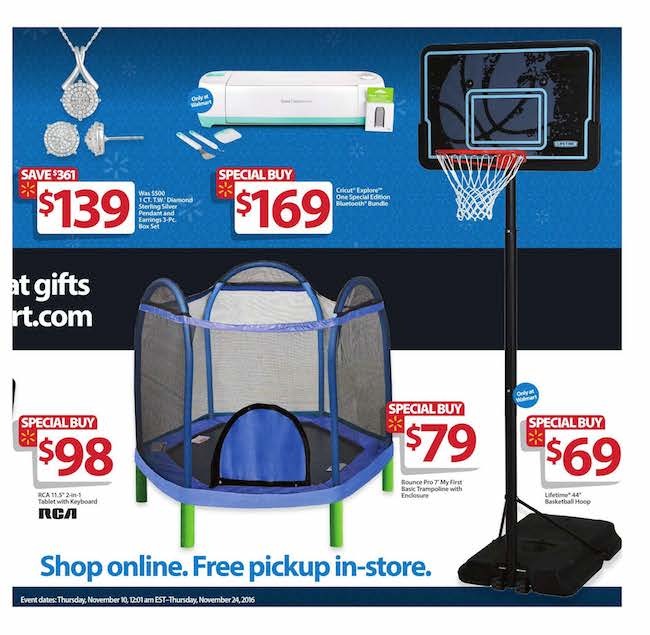 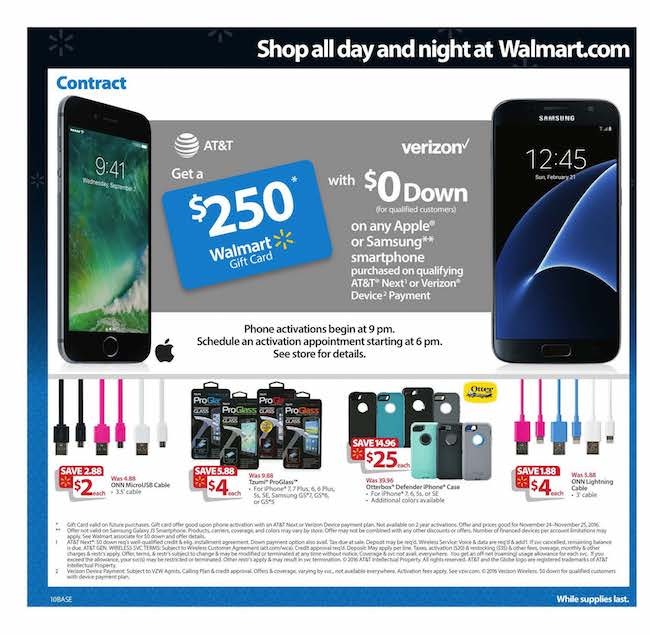 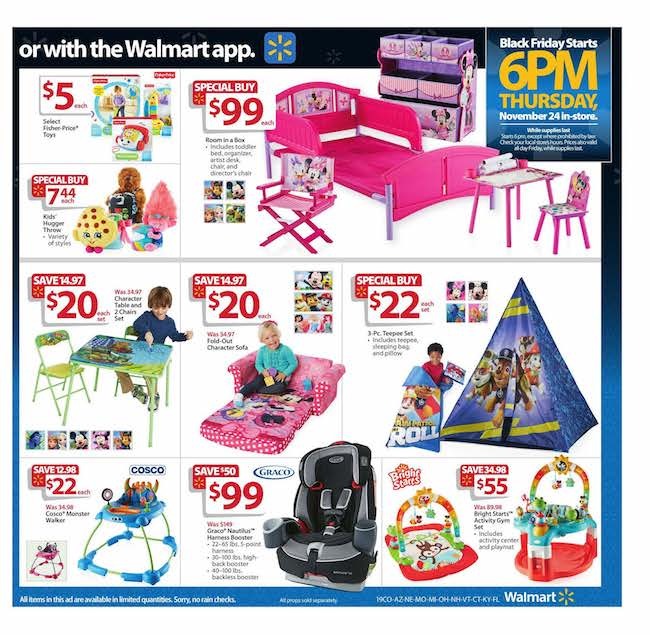 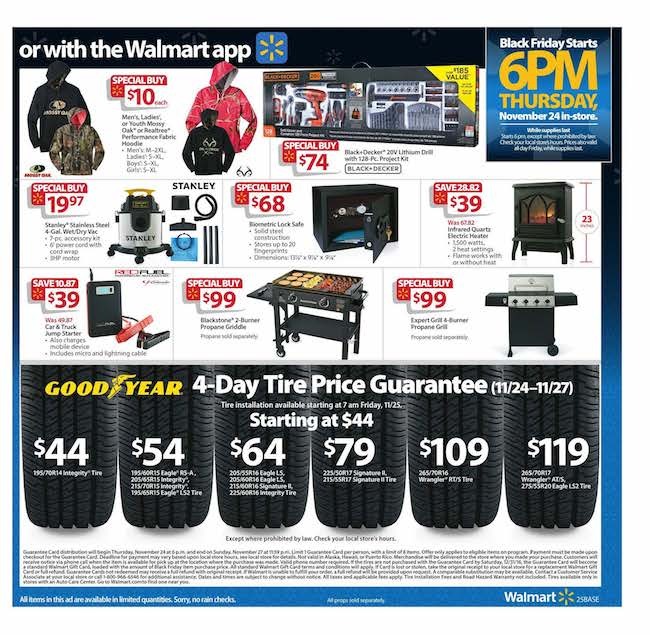 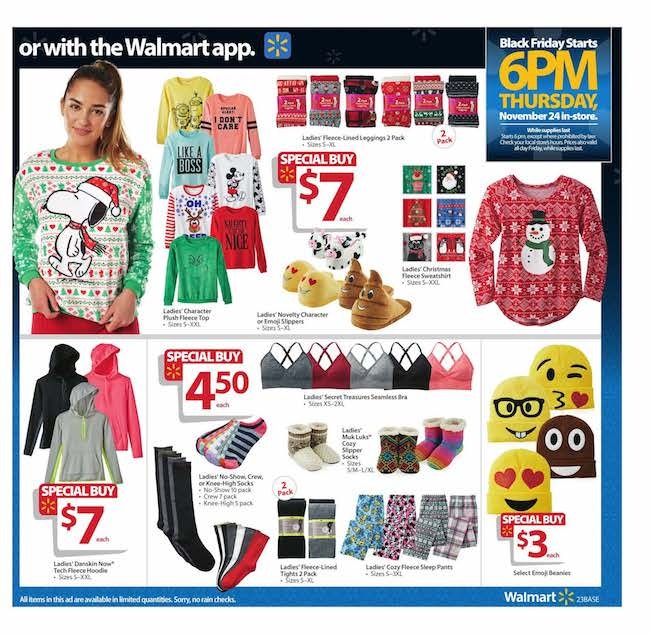 Here is the Walmart Black Friday ad from last year that was valid starting at 6pm on Thanksgiving 11/24/16 in stores and all day Thursday online. 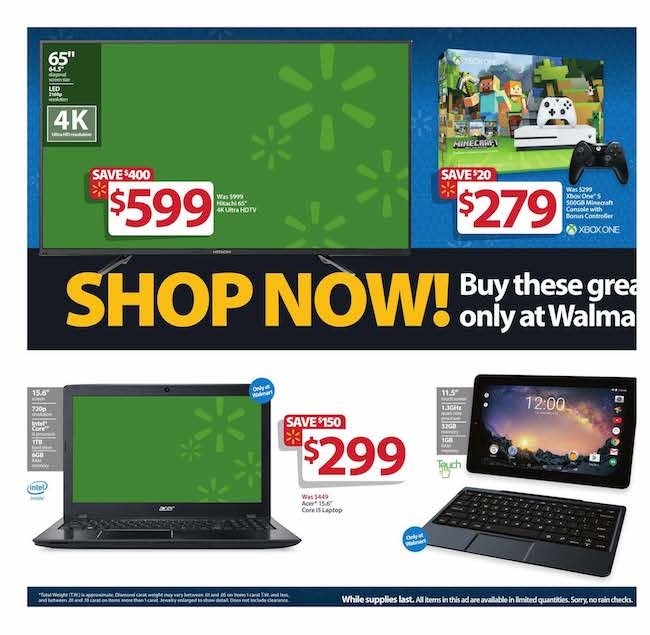 Walmart is not offering the “guaranteed in-stock” program, so you must be in line early to make sure you get the product you want. 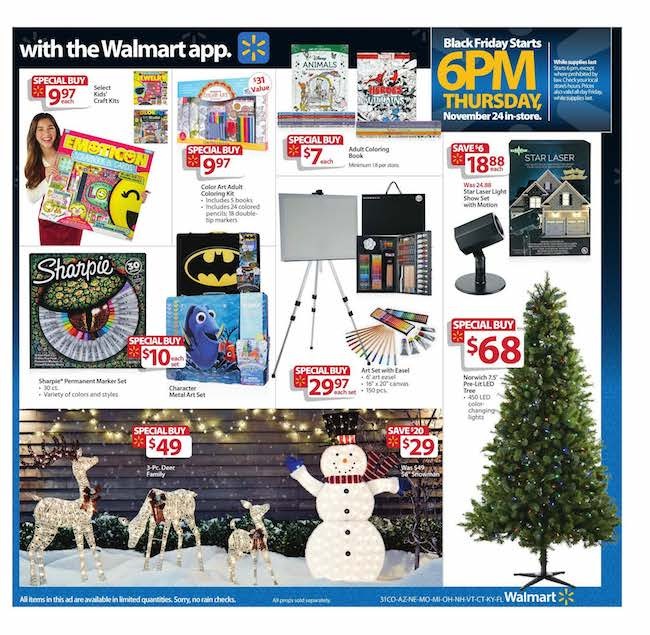 Their doorbuster items are limited in quantities so not everyone will be getting them this year. 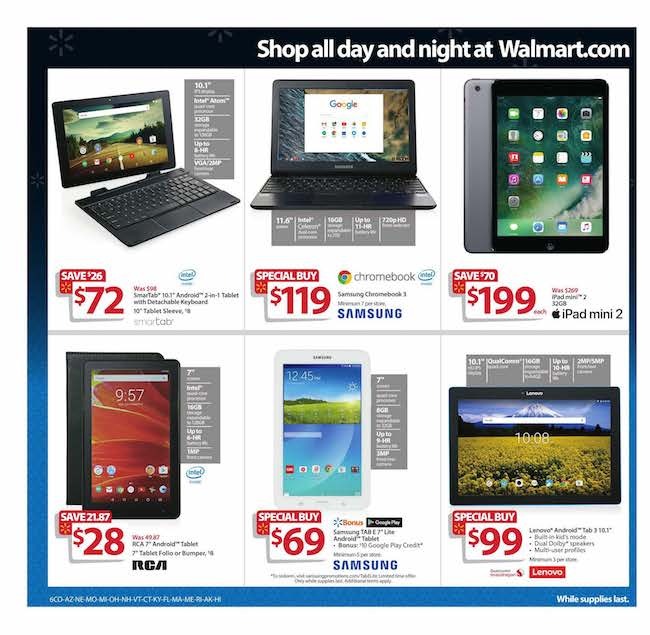 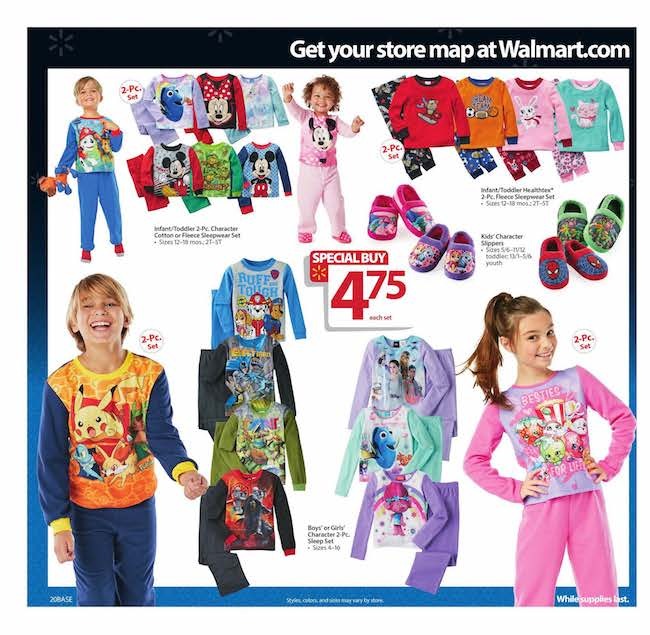 In 2016 Walmart will be offering low prices on tvs, smart phones, toys, and and clothing for the whole family. 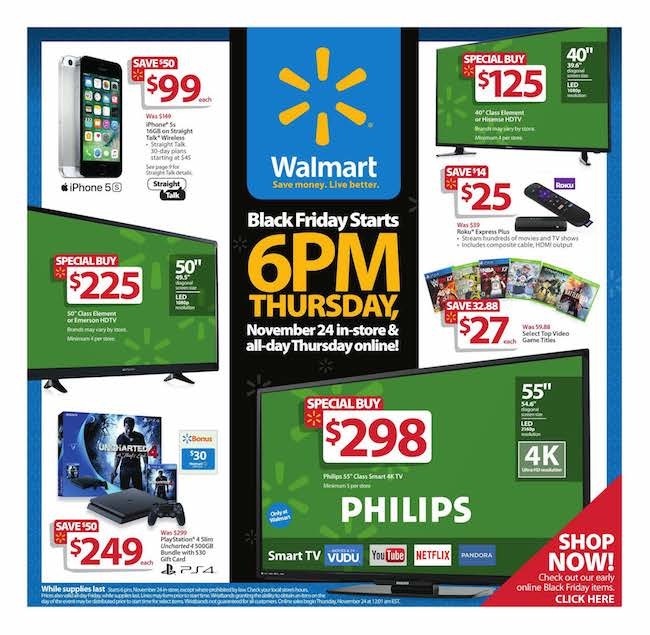 View the entire Black Friday ad below. 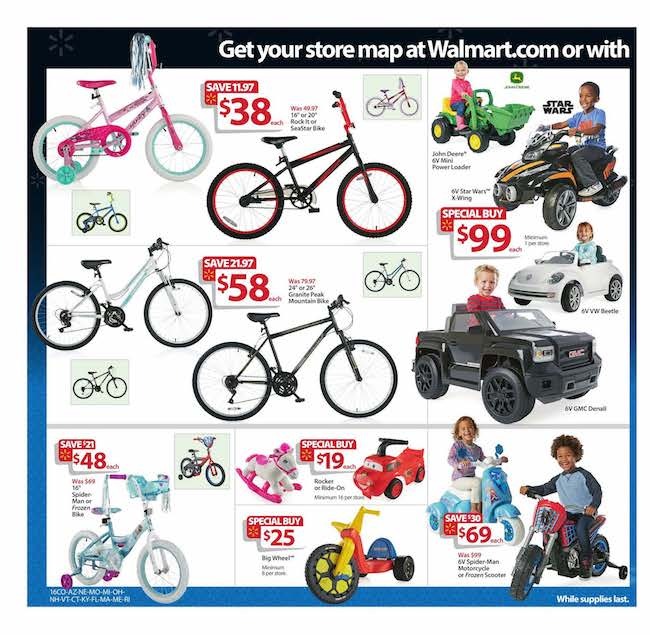 Also, see the Walmart Toys catalog! 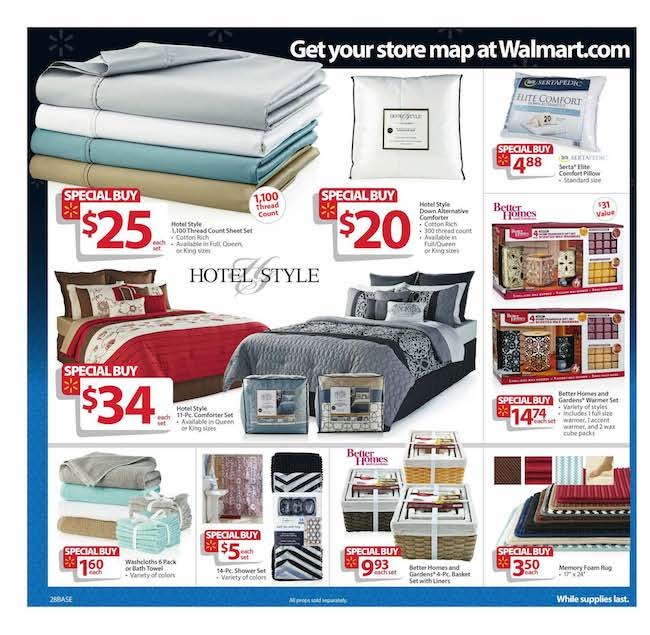 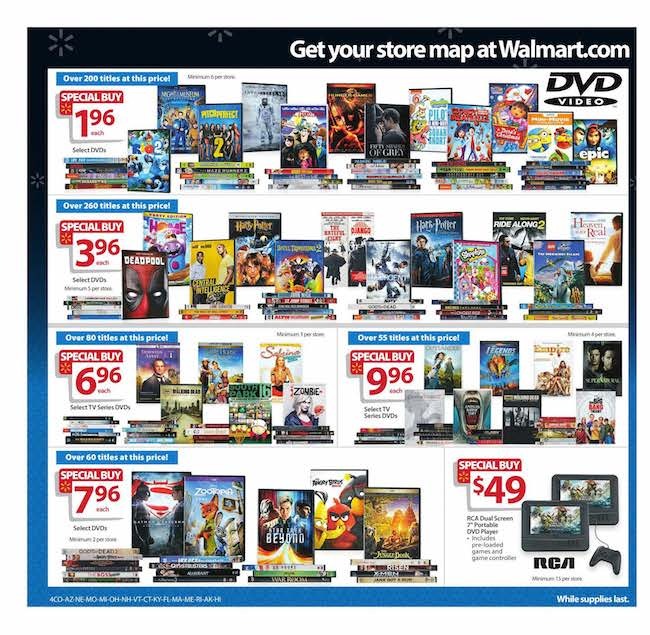 Here is a Walmart map of the Black Friday Store Doorbusters for 2012. 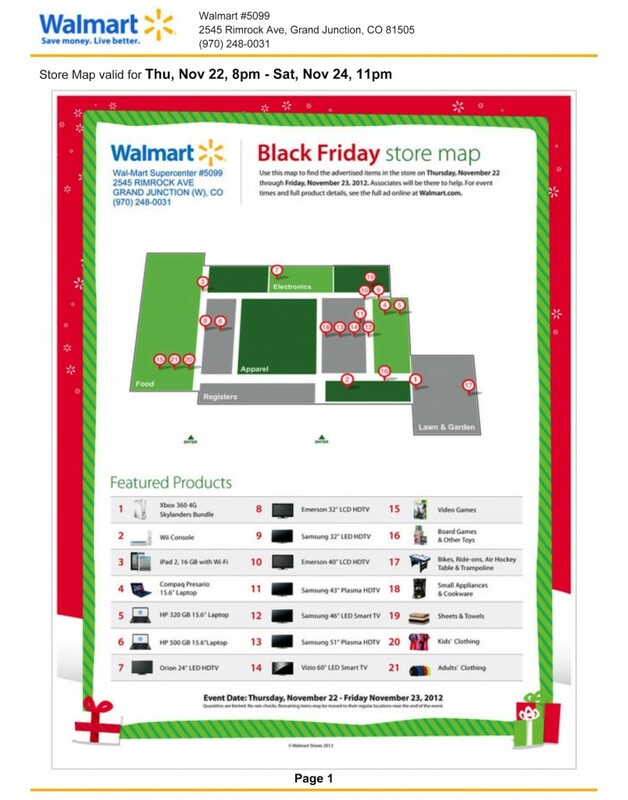 This map is based on the Grand Junction location at 2545 Rimrock Ave. We do not yet have a current map for this year.